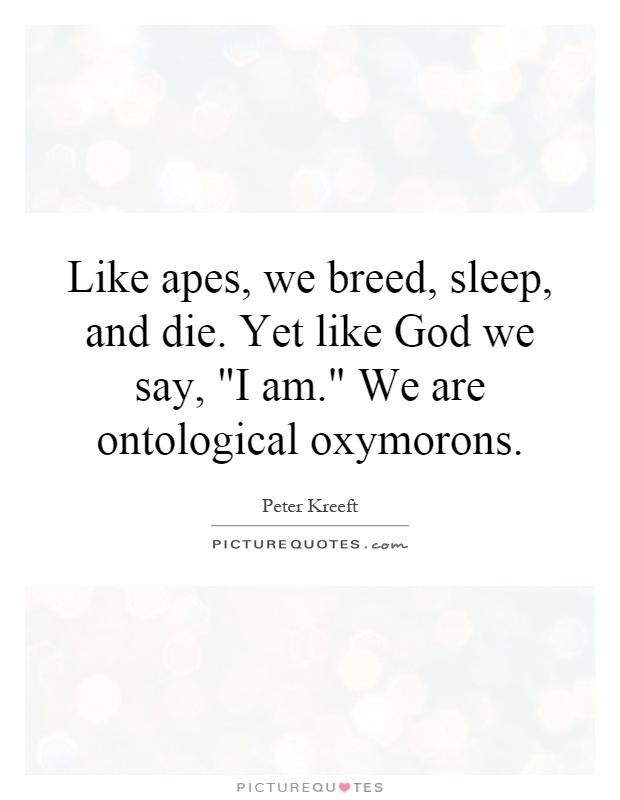 Kreeft joined the philosophy faculty of the Department of Philosophy of Boston College in 1965. 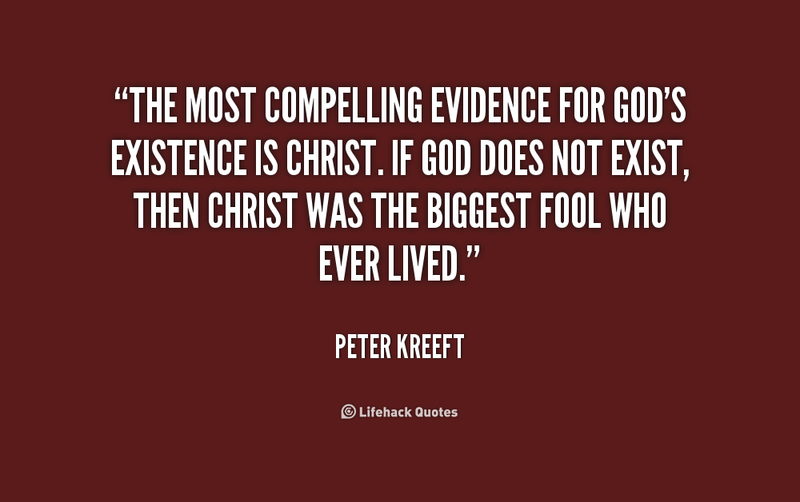 He has debated several academics in issues related to God's existence. 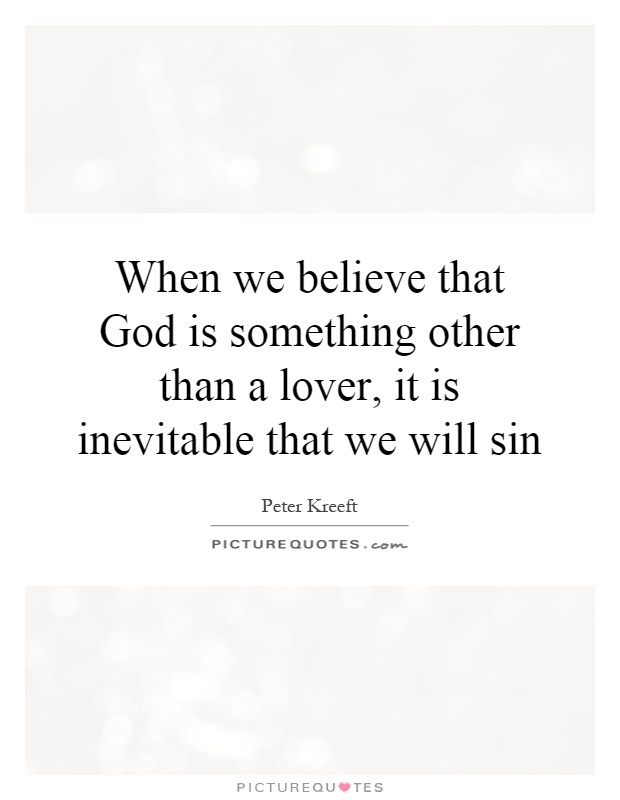 Shortly after he began teaching at Boston College he was challenged to a debate on the existence of God between himself and Paul Breines, an atheist and history professor, which was attended by a majority of undergraduate students. 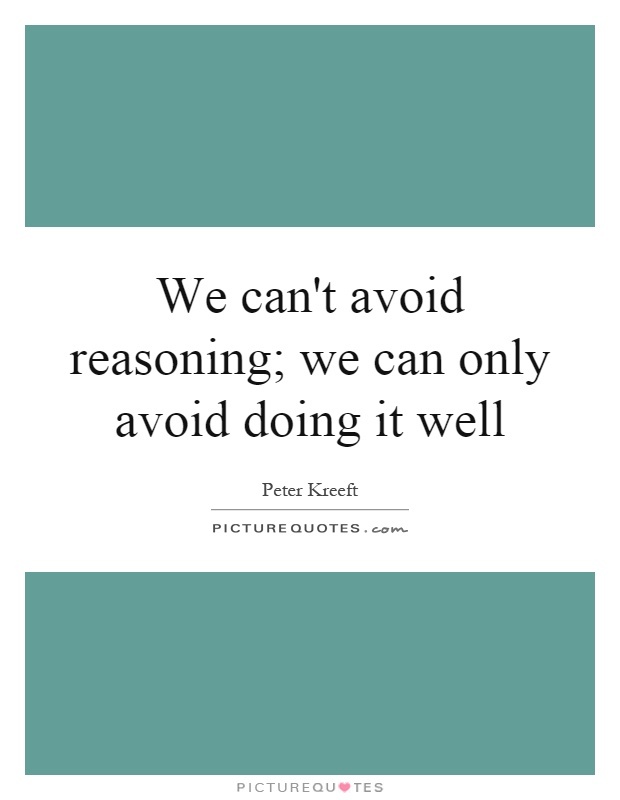 Kreeft later used many of the arguments in this debate to create the Handbook of Christian Apologetics with then undergraduate student Ronald K. Tacelli. 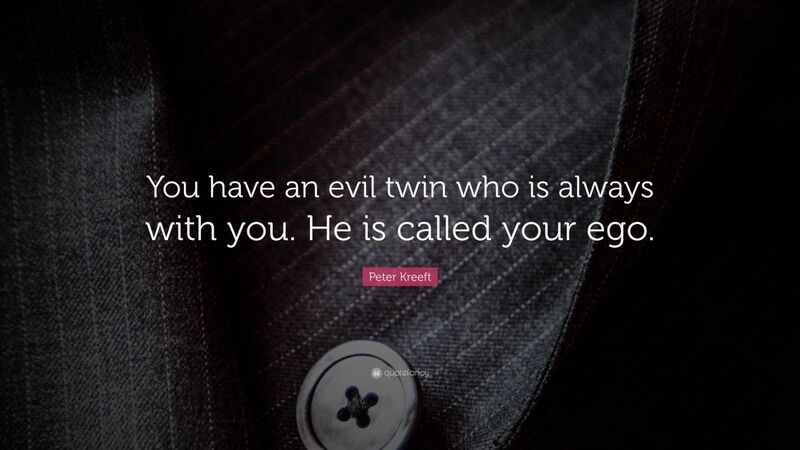 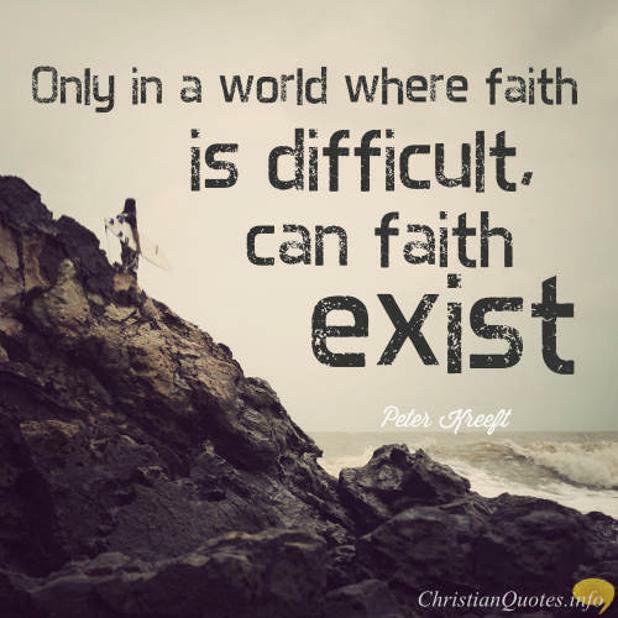 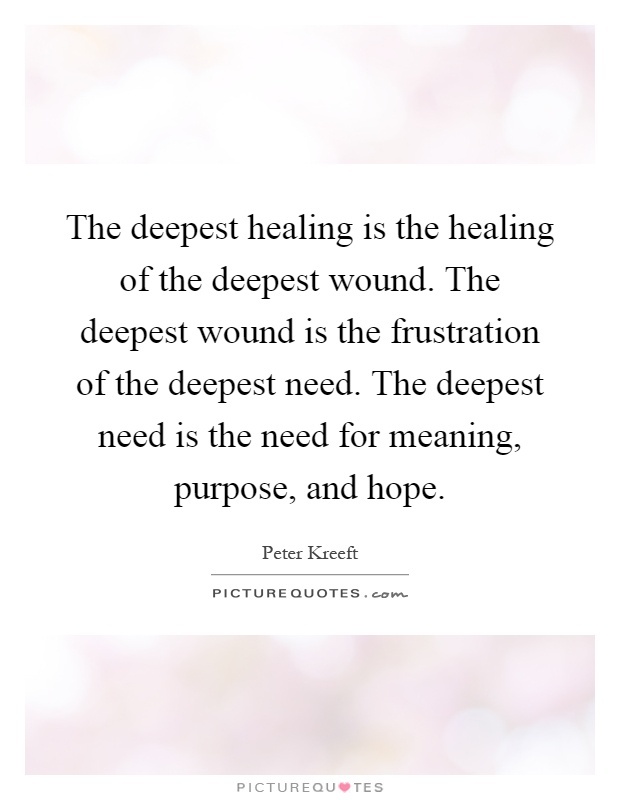 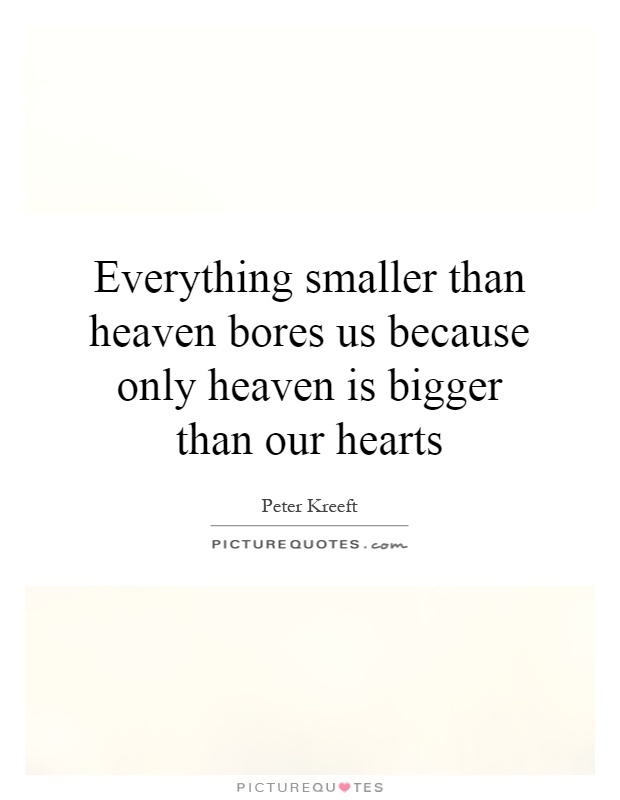 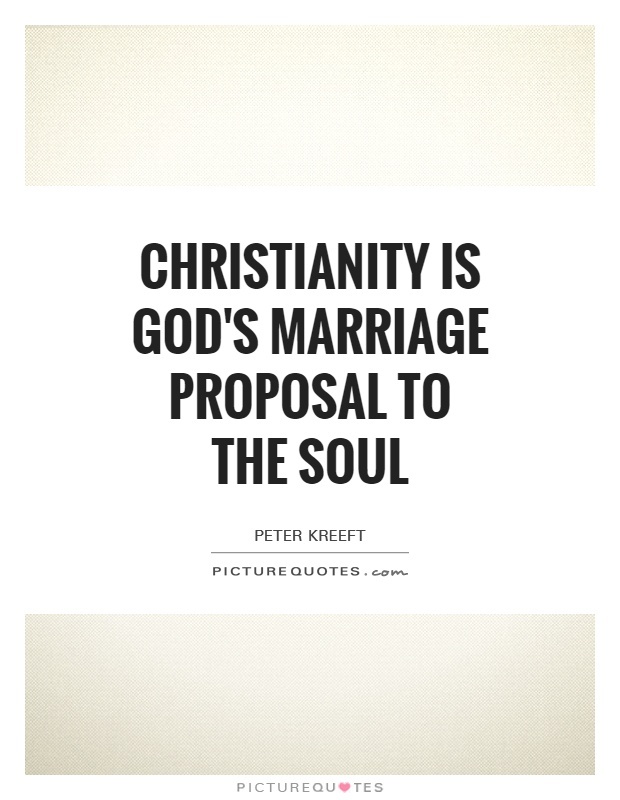 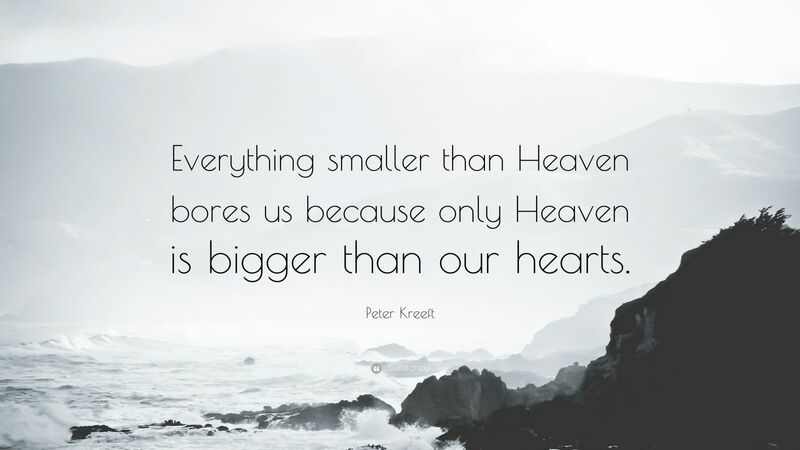 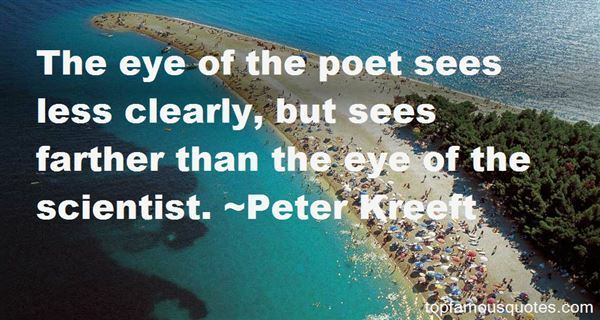 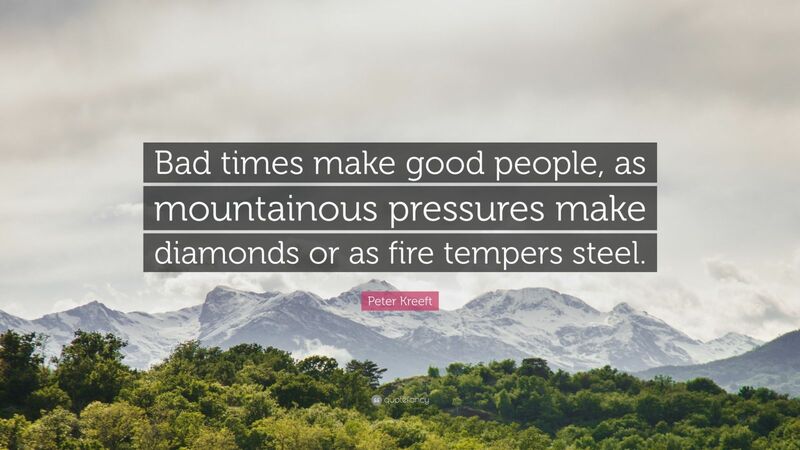 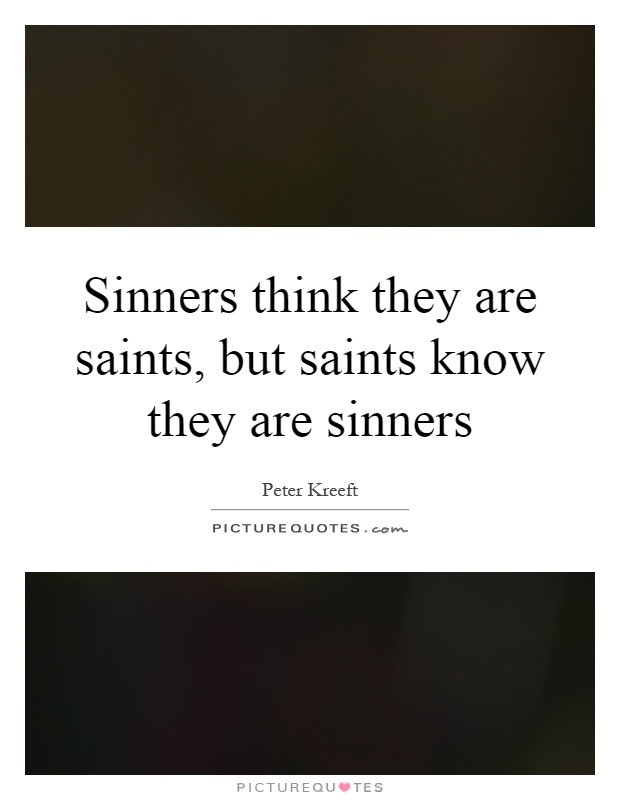 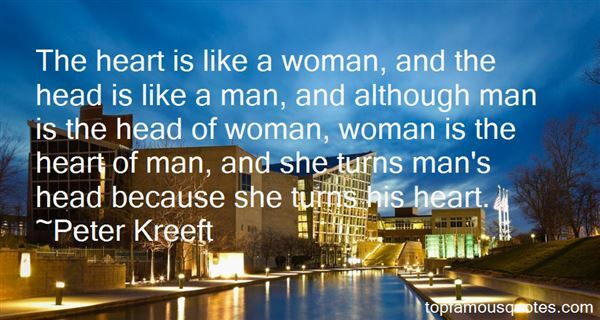 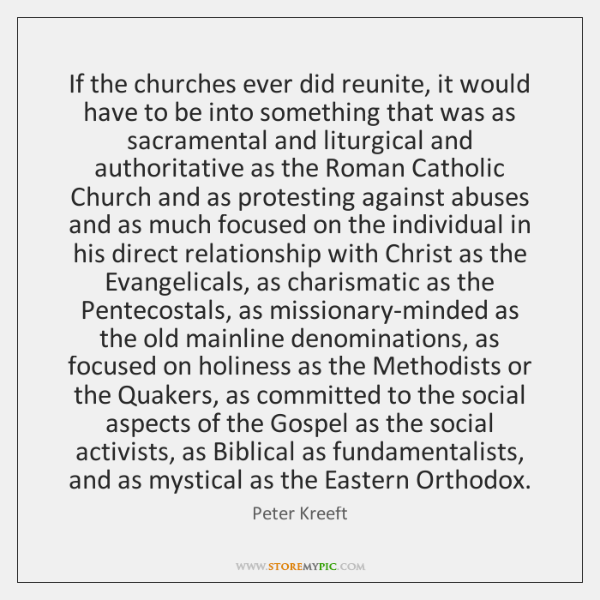 This page contains all information about Peter Kreeft Quotes.